Sonos users rejoice! Apple Music will be is now available in beta form on Sonos's wireless speakers starting December 15th. 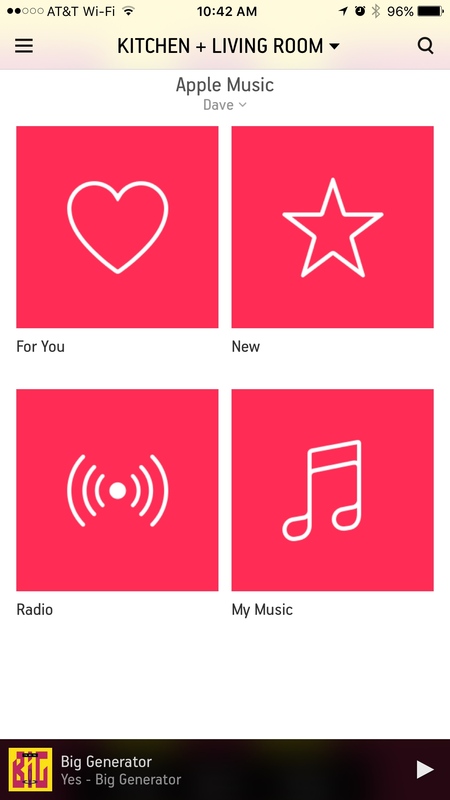 According to Sonos, this will feature streaming of everything in Apple Music's For You, New, Radio and My Music sections. If you have a family account setup, six of them can be added to Sonos individually, allowing everyone to access their own selections and playlists. That's it. Then check in again in two-weeks-and-one-day and hopefully you'll see an update!